Toast, just the way you like it. This Sage by Heston Blumenthal BTA730UK A Bit More™ 4 slice toaster puts you in complete control of your toast, whatever the bread type. It comes with a Fruit Bread setting, allowing you to adjust the perfect toasting time for fruit bread at the touch of a button, preventing your toast from burning. The clever Lift and Look function lets you check on the progress of your toast mid-cycle, without interrupting the cycle and having to start again. There's also an LED progress display to indicate the time left in the toasting cycle and the A Bit More button when your toast needs…a bit more! I have bought 3 toasters in the last 6 months which have all failed. So decided to pay a bit more. This one is great . Really pleased with the look and functions. 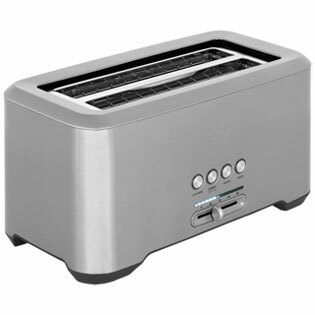 I had the prvious version on this toaster and found it very good so ordered this replacement. I didn’t realise it was not electronic like the last, quality is not as good. Does not toast very well on one side. I do like the A bit more function however it is an expensive addition when I feel there are similar toasters cheaper which are just as good. I bought this product previously and was so impressed when I needed another one for the holiday home, I bought another. Searched around for others, but nothing compared. 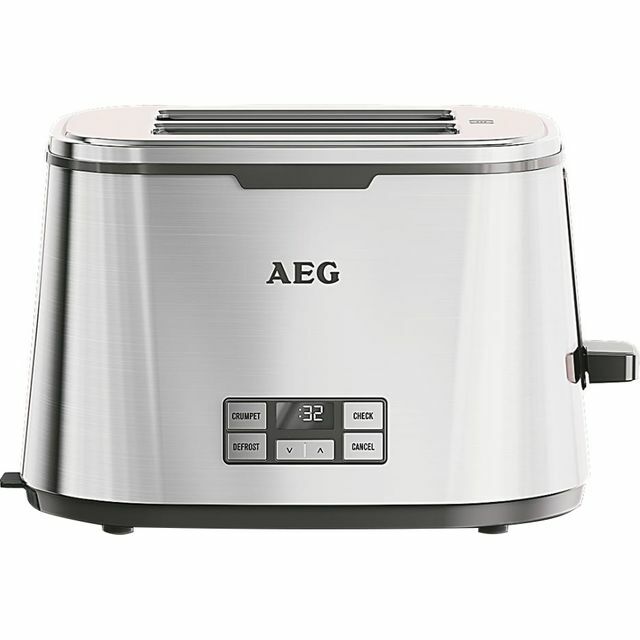 This Sage toaster does a great job of roasting bread and other products. The fact it looks great whilst doing is an added bonus. The footprint suits the space available and it's a 4 slice one which I wanted Haven't tried the crumpet function yet but everything else works fine and it looks classy.